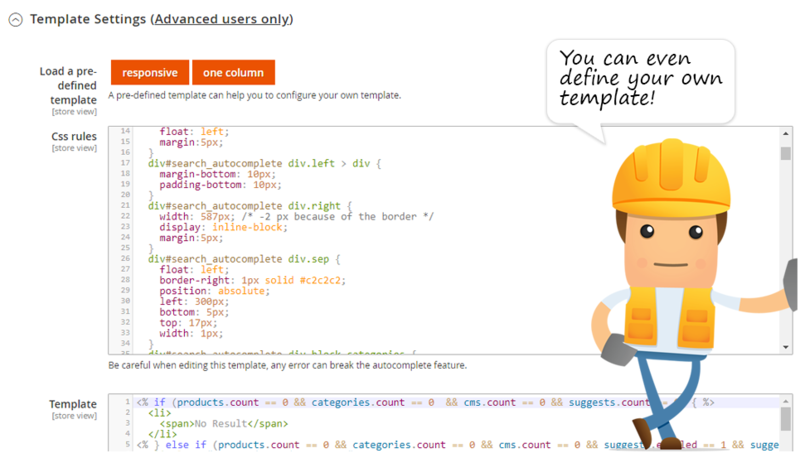 Although we’ve already reviewed lots of extensions aimed at improving the default search capabilities of Magento, there is one more tool designed by Wyomind. 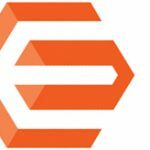 Below, we are going to describe the functionality of the Elasticsearch module that perfectly works with both Magento 2 and Magento 1. The extension enhances search results relevancy, as well as improves the default search results, so your customers will be more satisfied after you install the module. First of all, they will be able to enjoy a powerful autocomplete. 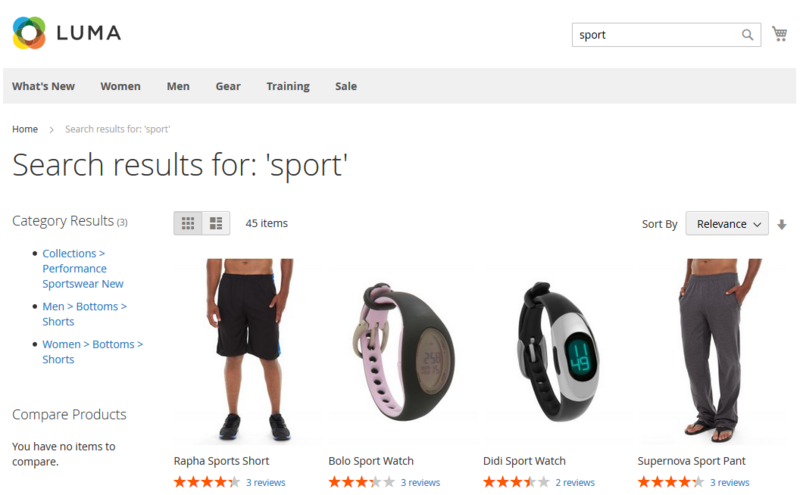 The feature works fast, improves user experience with automatic suggestions, and, in addition to products, supports search on category and CMS pages. Moreover, you can enable the “Did you mean?” feature to show possible search suggestions and provide customers with more relevant results. 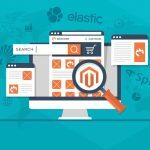 Besides, Wyomind Elasticsearch for Magento 2 and 1 enables you to fully leverage product attributes. 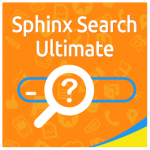 With the help of the extension, you will be able to give higher weight to them, as well as implement the search based on attribute options. 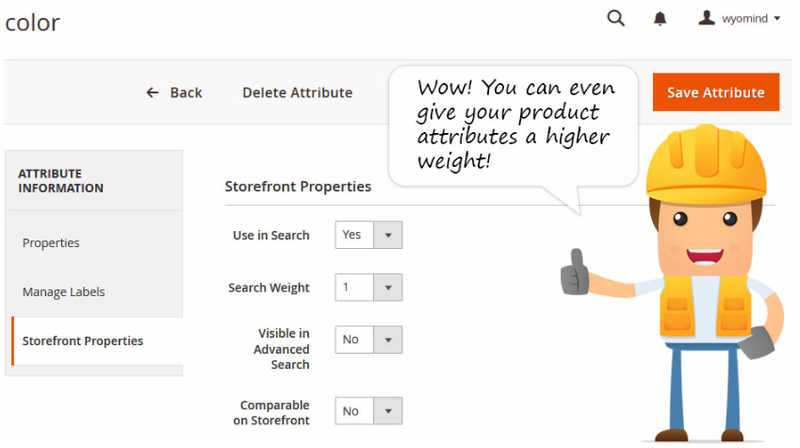 Also, it is possible to set weight for each individual product to boost a particular product display in the search results list. It is also necessary to mention that Wyomind Elasticsearch supports ultra-fast indexation. 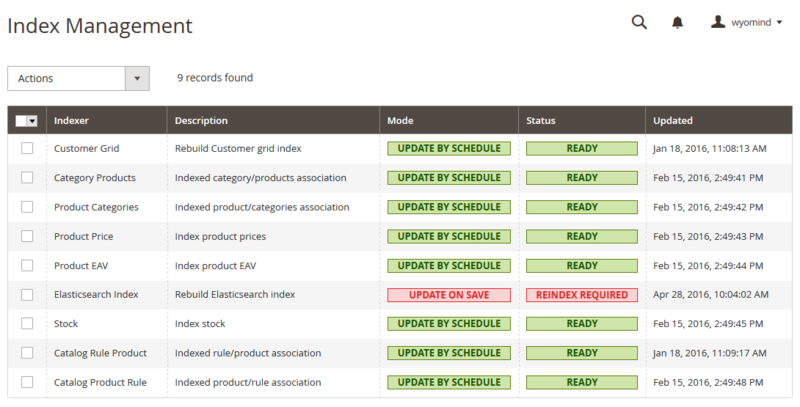 With this feature, admin users can view the data indexed by the server right in the Magento Admin. Moreover, the module seamlessly handles thousands of products, and you can completely configure it according to your ecommerce requirements. 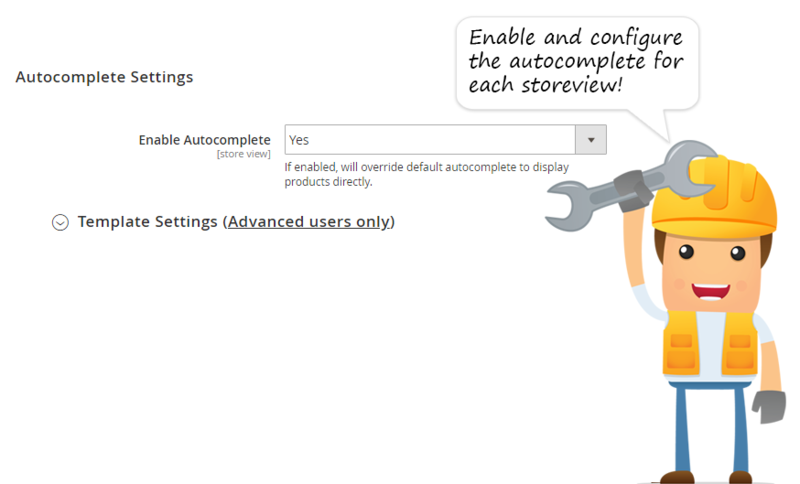 In the Autocomplete settings, you enable/disable the feature. The Wyomind Elasticsearch module allows using pre-defined templates, either responsive or one-column, as well as creating a custom template with the specified CSS rules. 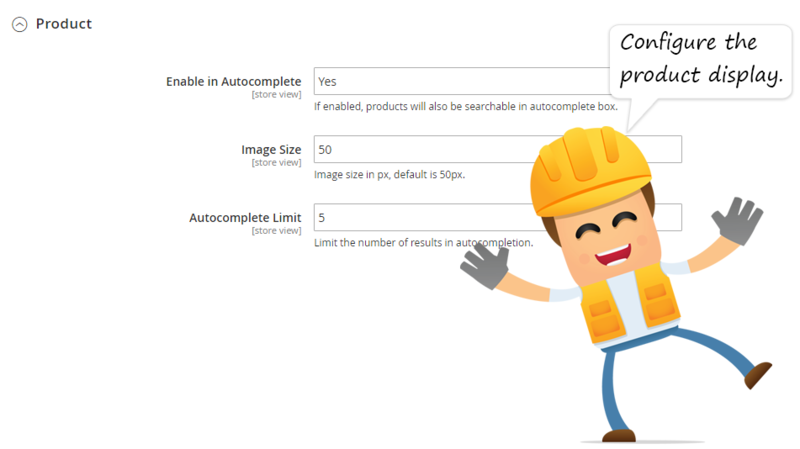 To configure a product display in the autocomplete, you should activate the feature, set image size, and specify the limit for the number of results displayed. Next, it is necessary to fine tune the category display. First of all, enable the feature. 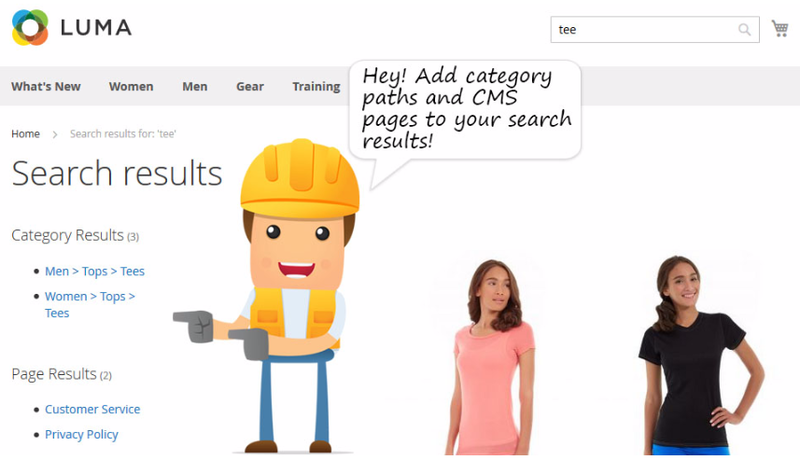 Then, activate the category display for search results and autocomplete, specify search results and autocomplete limits, and define searchable attributes. 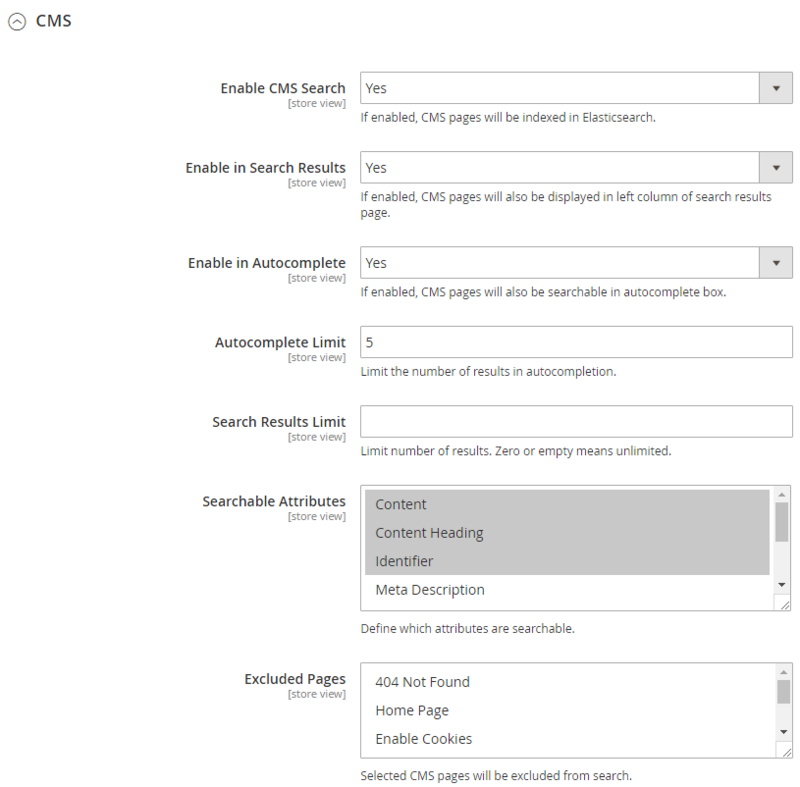 It is also possible to set up the display of CMS pages. 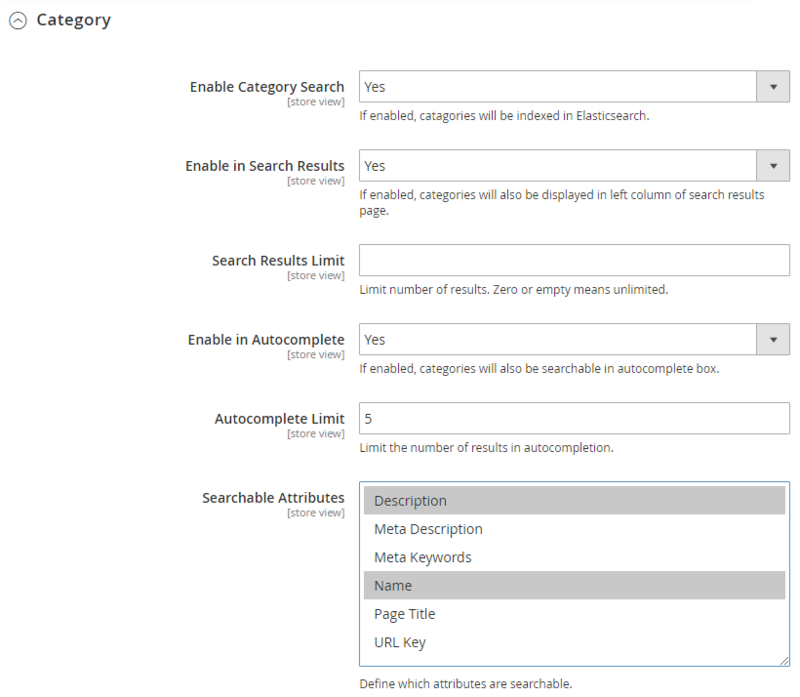 Enable the feature (make it indexable in Elasticsearch), add CMS pages to the search results and autocomplete, specify search results and autocomplete limits, define searchable attributes, and exclude the pages you don’t want to be displayed in search results. As for the index management, it is available in a grid. The process is fast and easy. 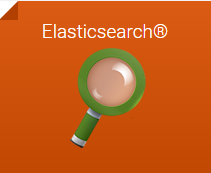 This is how search results are displayed after you install the Elasticsearch module.